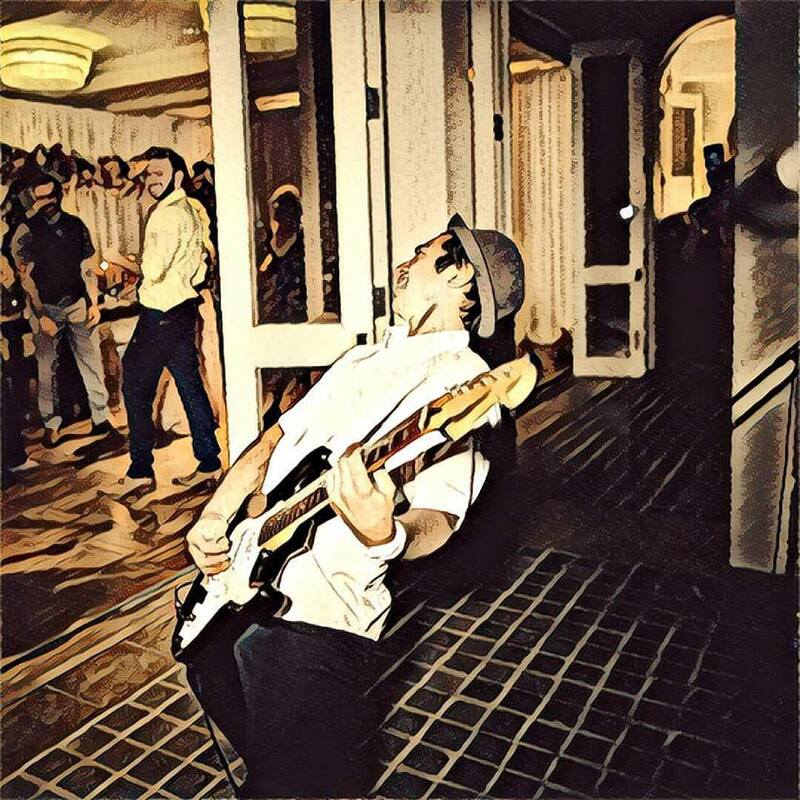 Having good live music is a must have for any big birthday or corporate event. Great music sets the tone and vibe of the whole party. With a wide array of tones, sounds, and styles, he has a huge arsenal of hot new music, popular covers, reggae. and classic blues... and that's just scratching the surface! Jason's ability to perform is masterful.